When a loved one passes away, the next of kin will usually compose a newspaper obituary to communicate the information. While these notices are informative, obituaries often don’t do justice to the life story of a loved one. This can result in an impersonal listing that simply states basic facts. 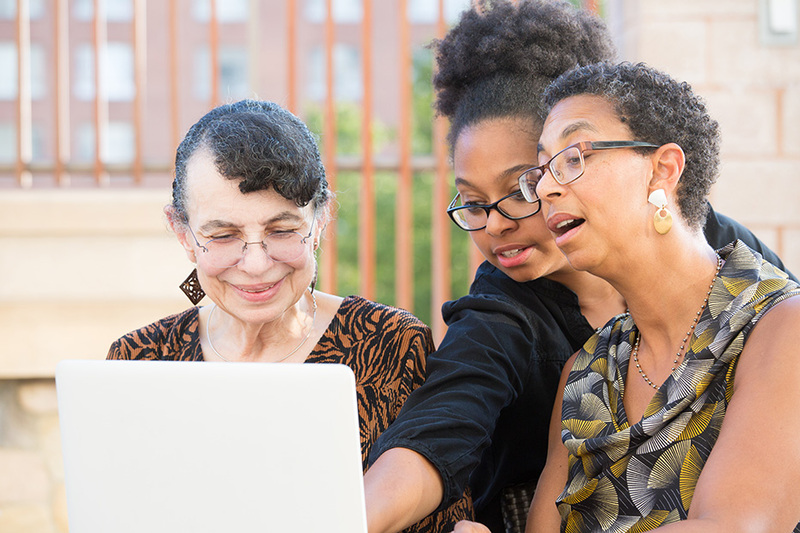 An online memorial, however, is a fresh way of communicating information about a loved one's passing. It can also be a beautiful way of memorializing that person as they were in life. Online memorials are more personal and create a more lasting, meaningful life story than a regular obituary. They offer a number of ways that people can share their thoughts, feelings, and memories about a person. A loved one's life is special, so their memorial should be crafted to match how they were in life. No two are alike, and you can include in the memorial anything that you wish. Don’t worry—you don't have to be a computer expert to create your memorial. If you can type and upload files, your memorial can be online in minutes. Unlike obituaries which are usually published in print for a few days at most, online memorials can be an ongoing testament to someone's life. Family and friends can collaboratively build the memorial over the days, weeks and months following the loss. Messages of condolence and memories can be added and shared by friends and other family members that everyone can view and appreciate long after the passing of a loved one. If you want, you can also link the memorial to social media sites so that everyone can have a chance to view and share the special life story. 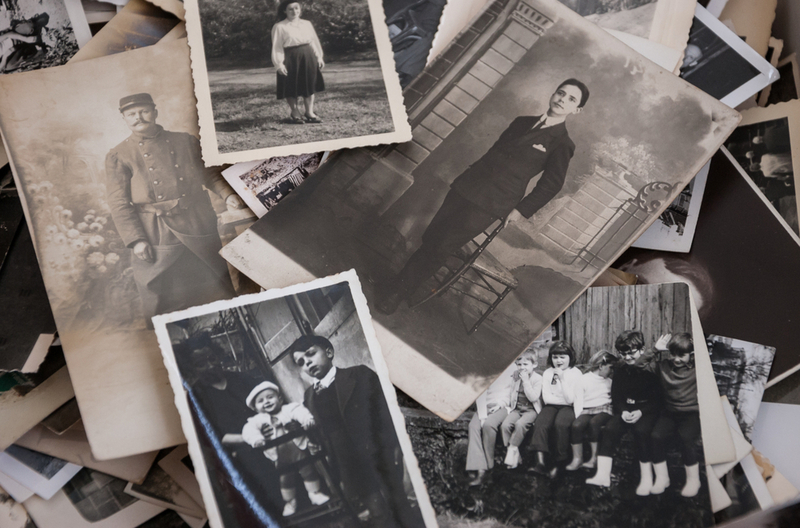 If your loved one’s photos are in a box or album somewhere, it might be a good time to digitize them. Creating digital copies of precious photos will preserve them. Hard copies of photos are susceptible to damage from fires, floods and old age. When you make a digital copy of family photos, you can add them to the online memorial for family and friends to enjoy. When someone we love passes away, we grieve for the impact the loss will have on our lives. Memories that might have been, shared time together, and the fading of old memories all contribute to the grief we experience. The future holidays, birthdays or events that we will never again be able to share with that person are gone, but an online memorial is a wonderful way to keep alive the memories that we do have alive. In sharing those with others, we keep that person alive in our hearts and minds forever.